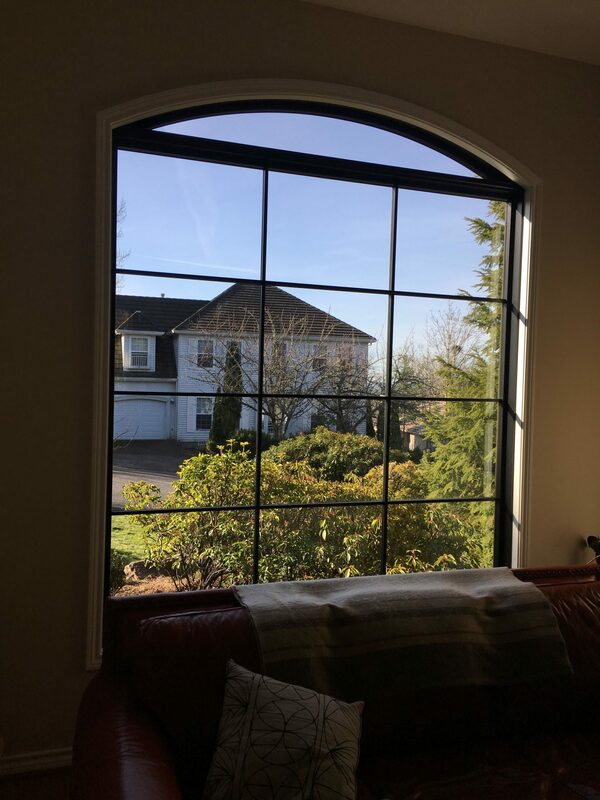 We recently replaced over 20 windows in an early 90’s SW Portland home using Marvin’s contemporary casements and directed glazed picture windows. 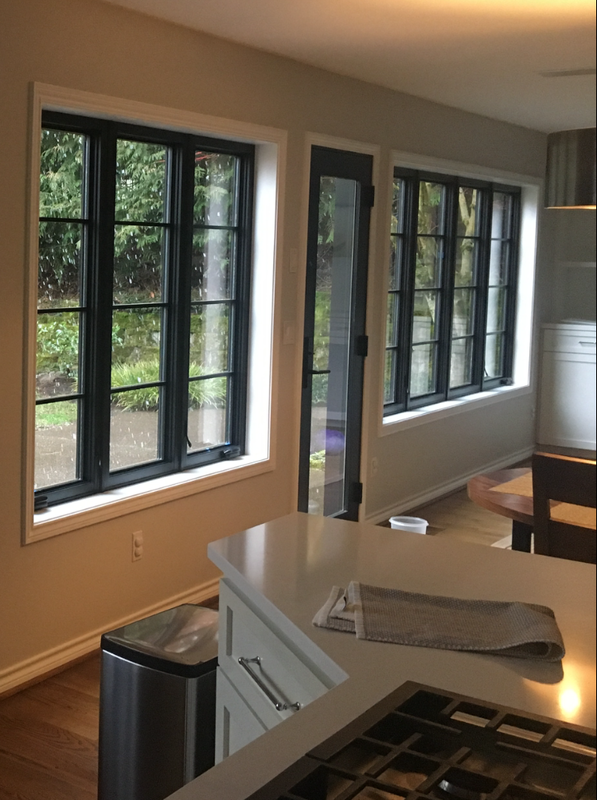 Ebony clad exterior with factory designer black interior and painted white interior jambs created a stunning and elegant look. A high performing and narrow profile window the Marvin contemporary window produces a unique and elegant feeling.